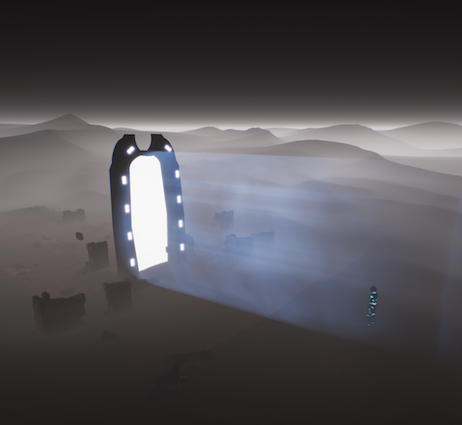 At Hotgates we are hard at work on our first title Project Origins (working title), a first person story exploration video game with a unique setting featuring a breathtaking theory about alien life and the origins of mankind. 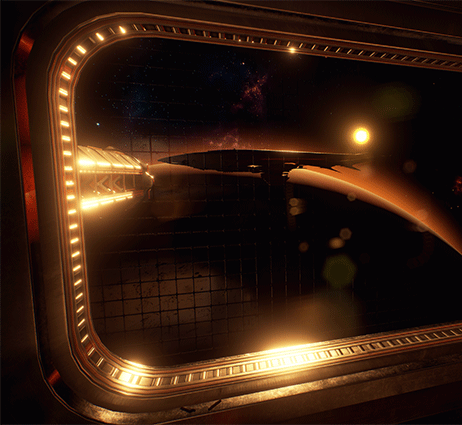 Project Origins (working title) is a story exploration video game taking place on an idyllic colony on Mars in the year 2373 and long after Earth has been abandoned. As a leading xenoarchaeologist you and your team were tasked to uncover the truth behind the recently discovered alien ruins. Embark on an exciting journey as you try to solve your fiancé’s disappearance who went to explore the ruins just before your arrival at the AR.ES – Base 3. Uncover the truth behind the ruins and the fate of Earth. The game encourages exploration and rewards the player with new clues and story fragments through solving puzzles.